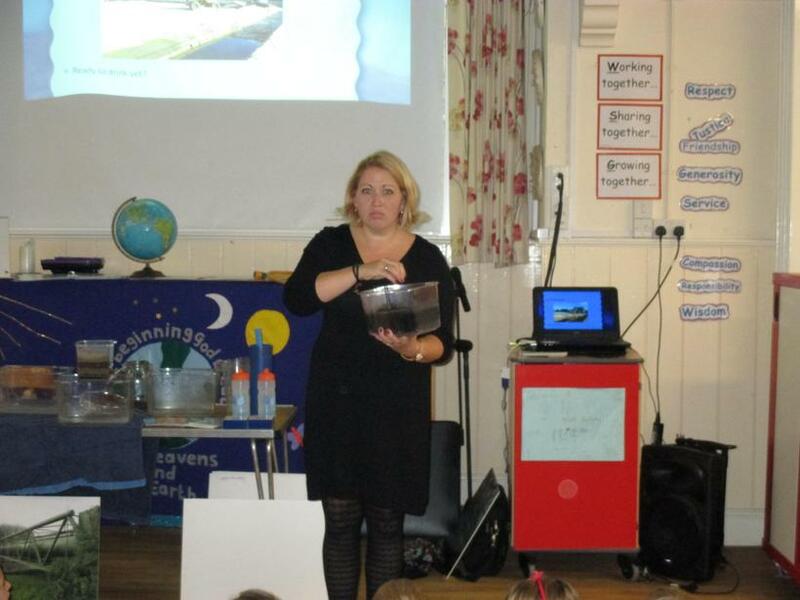 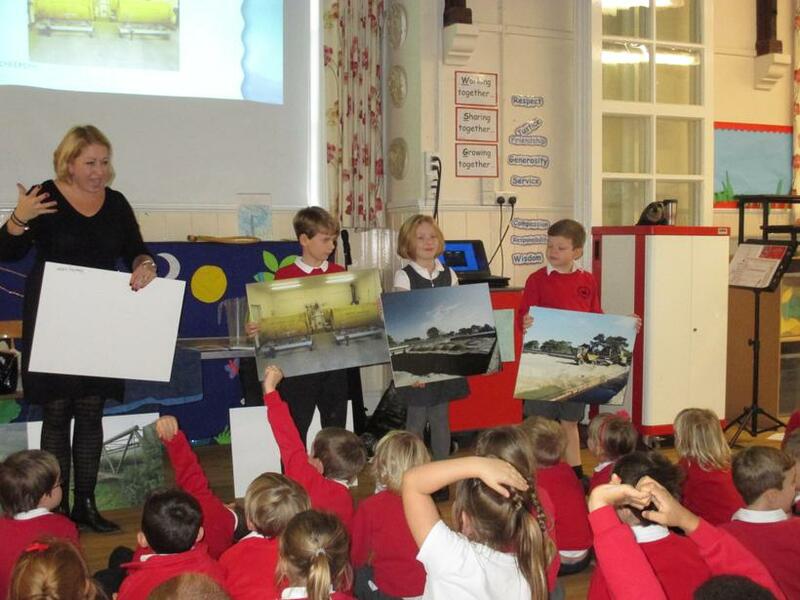 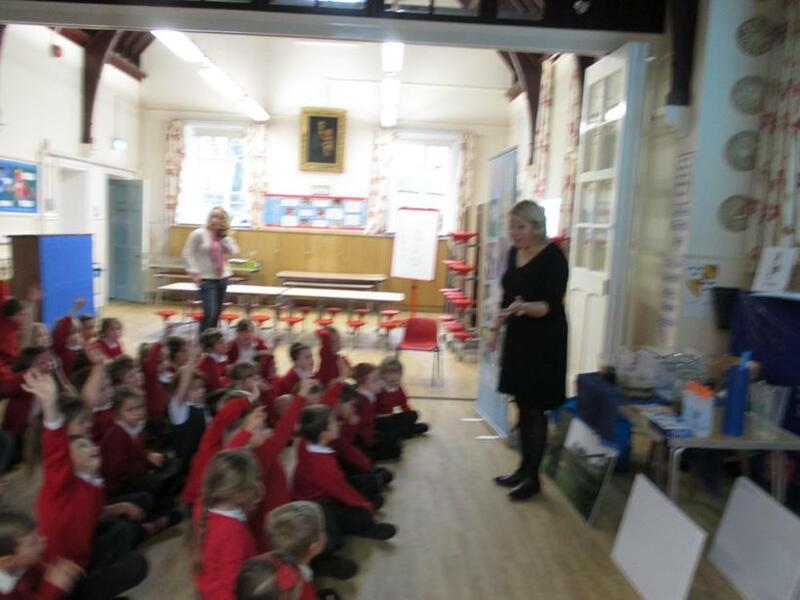 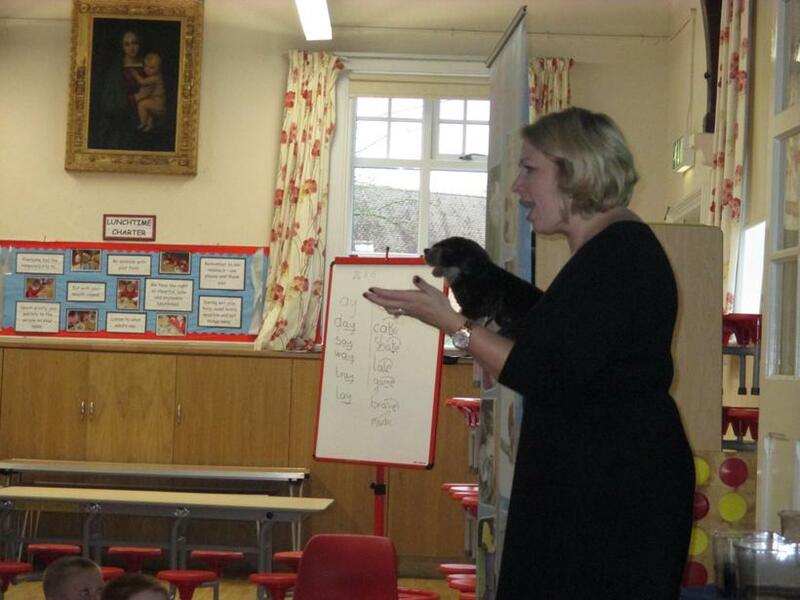 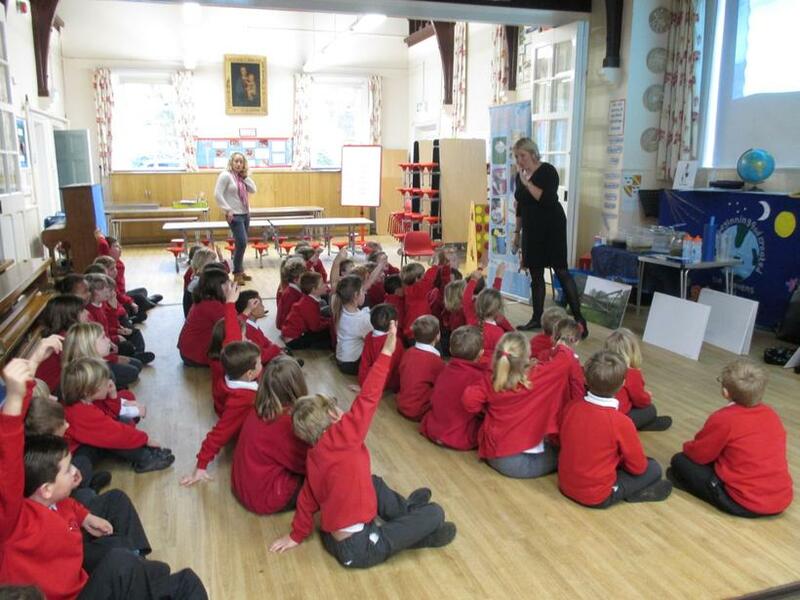 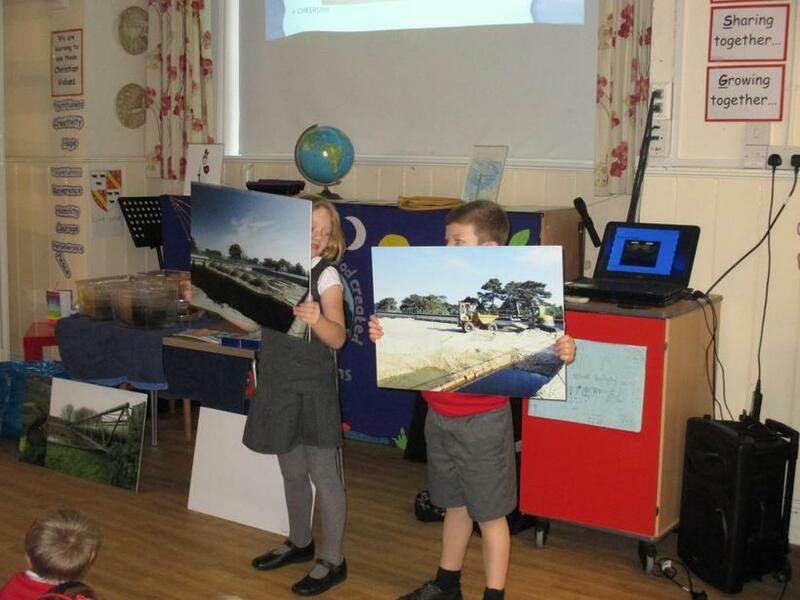 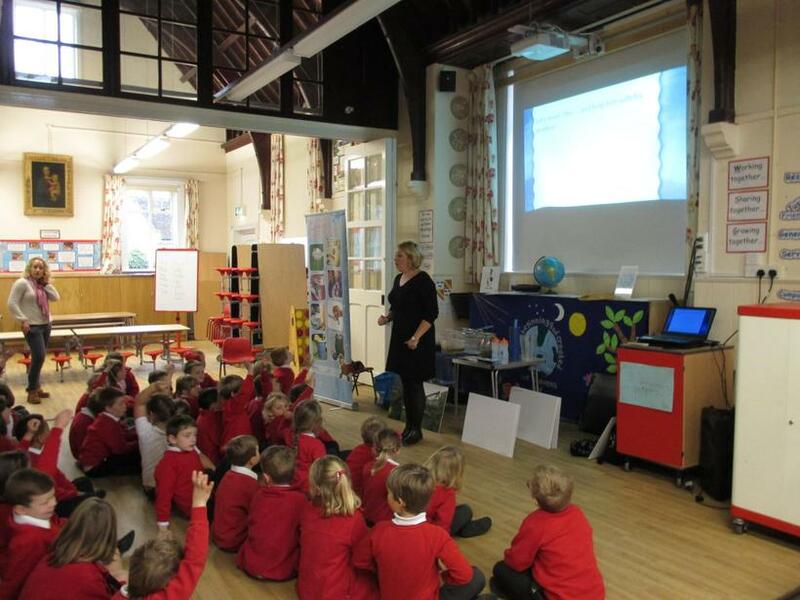 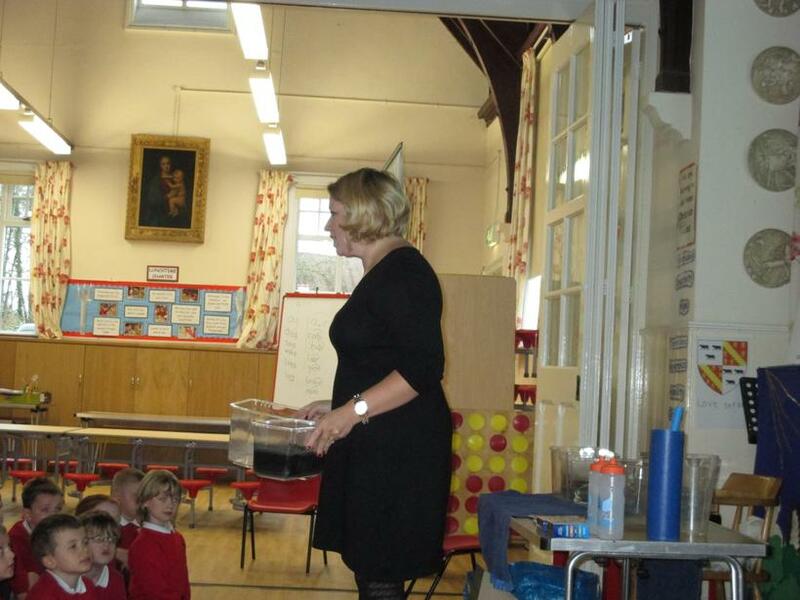 On Wednesday we were visited by Wessex Water! 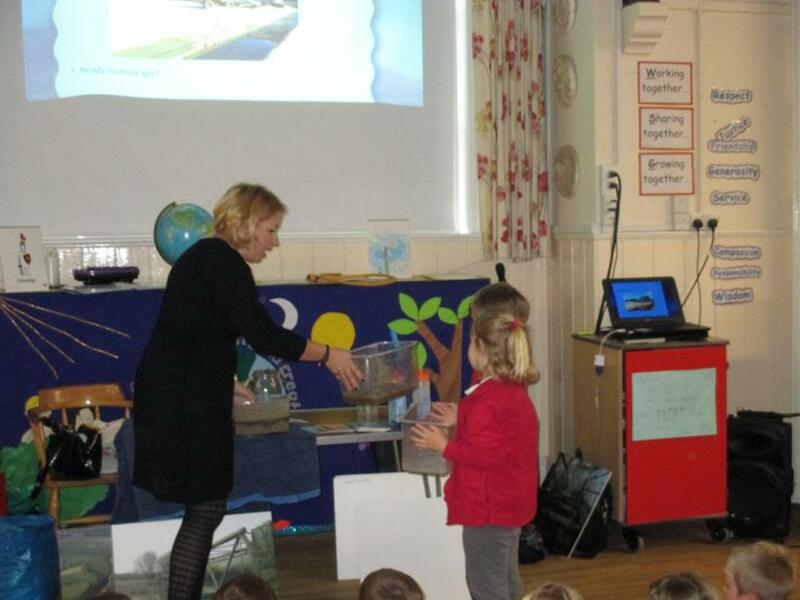 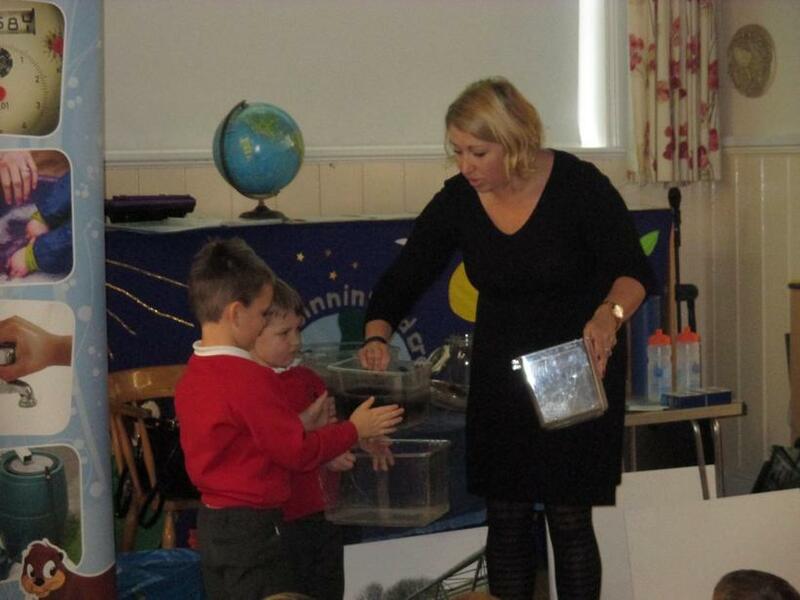 The children learned how to save water through a mixture of interactive presentations, demonstrations and hands-on science investigations. 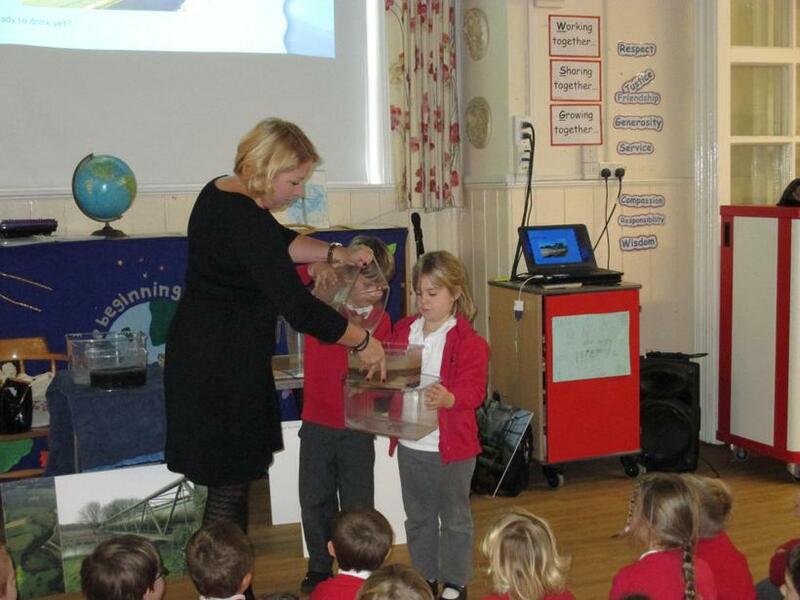 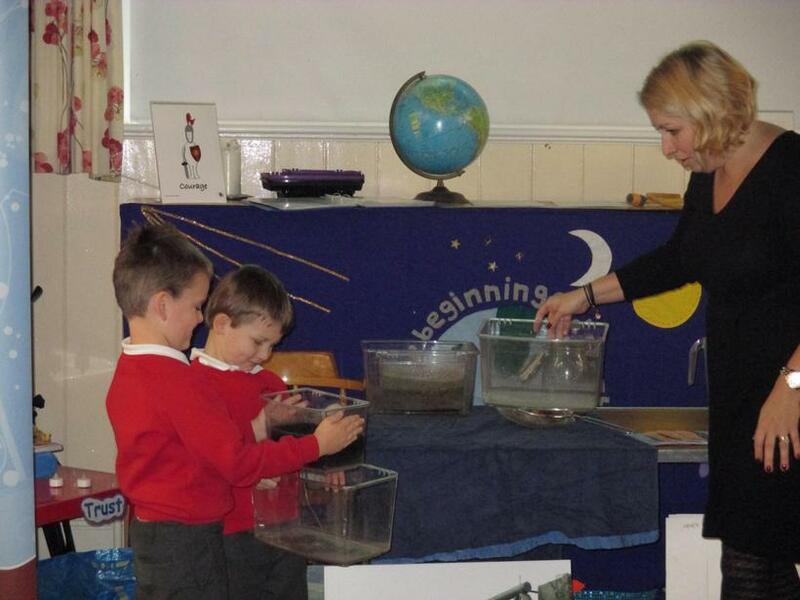 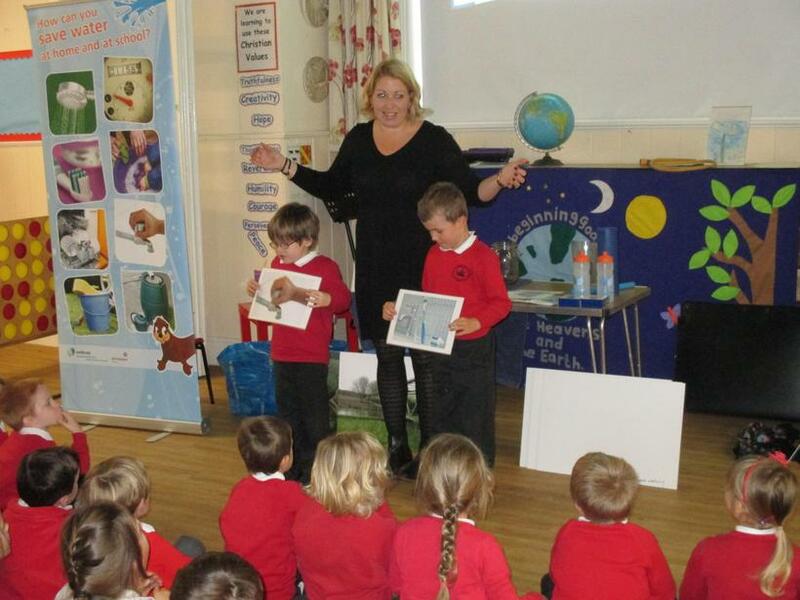 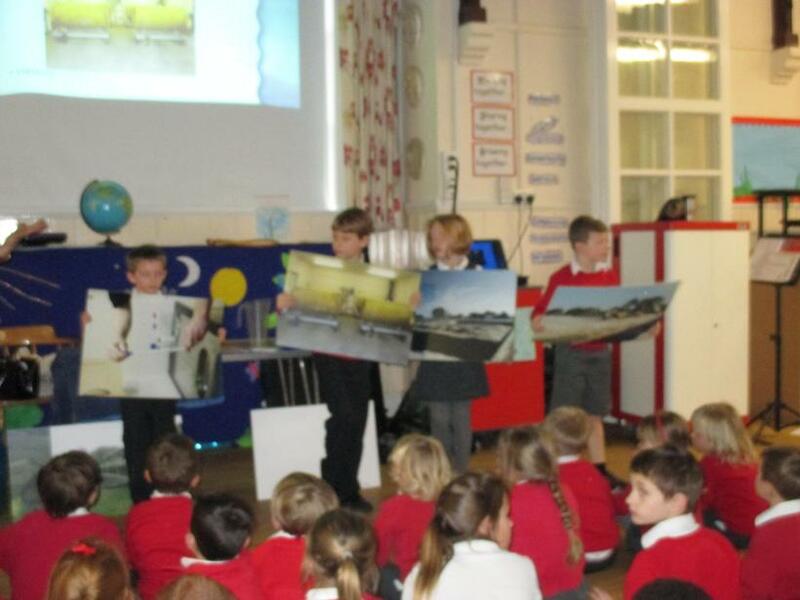 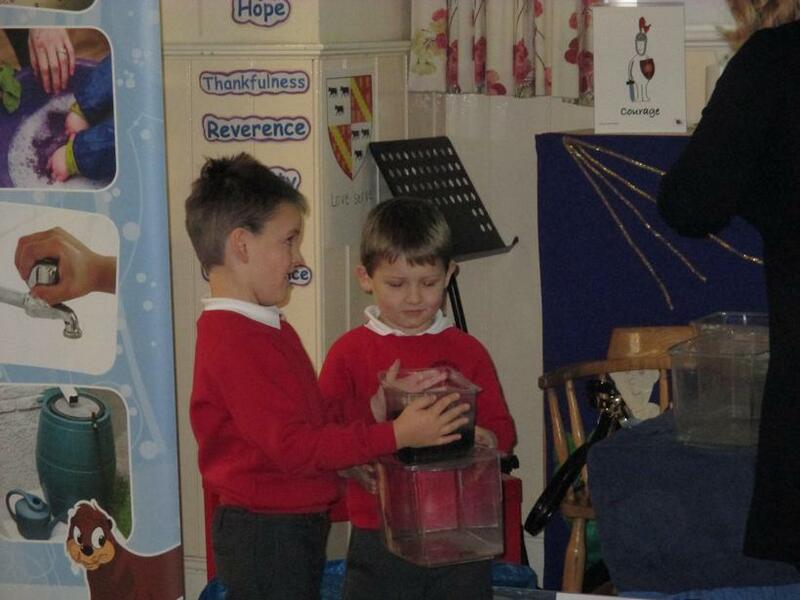 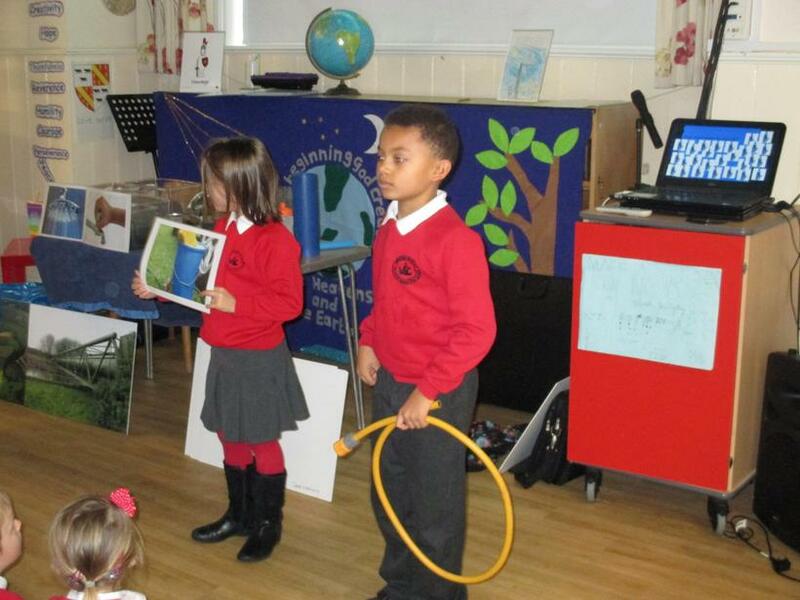 We also learned about precipitation, evaporation and condensation with the 'Water Cycle Song'!